Karen has been involved in horses and photography almost her entire lifetime, even working as a model photographer in the past. She has worked for a humane society, doing the newsletter and the photography for that publication, and her passion always lies in rescue and incorporating her photography into that has come quite naturally. Her life path has brought her to her work with the Midwest Welfare Foundation, Inc. alongside her husband. Capturing the essence of the horses that have been rescued as well as donated to this program in photographs has really helped to make people take a second look at the beautiful horses that come into their care. 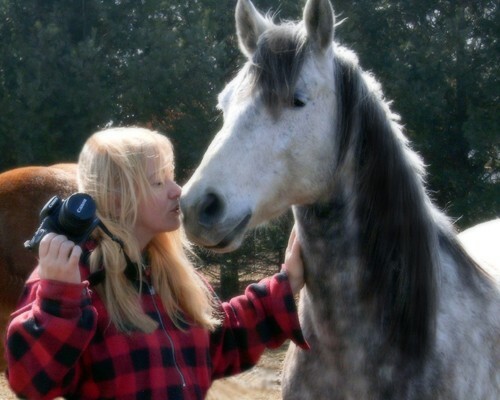 Studying equines for years along with equine photography, and being hands-on with so many horses has helped inspire Karen to share her equine photography work with others. Whether the shots are at liberty, in motion, portraits at the farm or show, she truly captures their beauty and essence. 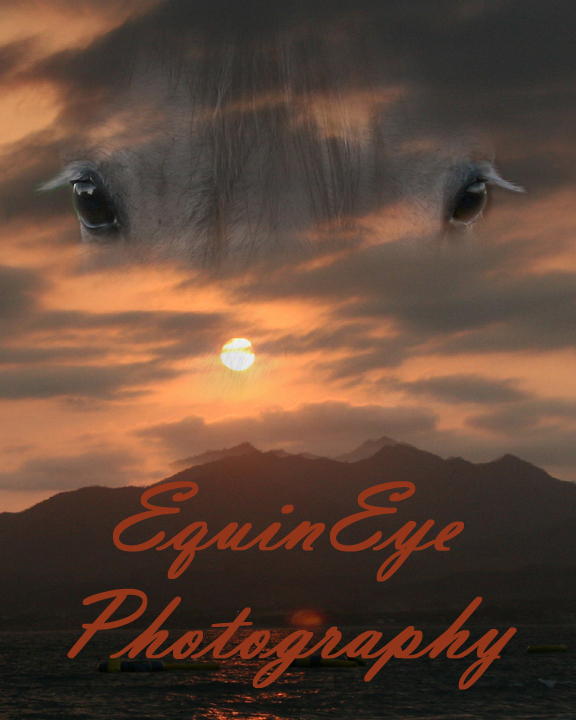 Sharing the complete understanding of the bond of human and equine and preserving these moments with the camera lens to share, bringing out the best of beauty in all, is a true joy in life for her. Thank you to Kathy for snapping the picture to the left of Karen with her horse Josh on a typical day in the pasture at MWHF.